Rents by the case of 25 glasses. Please return empty and free of food debris. 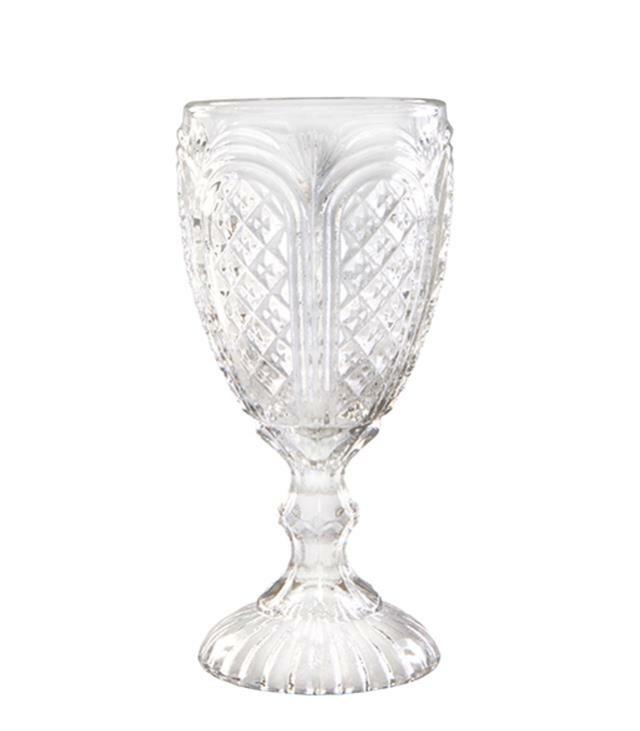 * Please call us for any questions on our carousel clear water goblet 11 oz rentals, serving Tacoma WA and the South Sound.